Using this software you will not only build your dream home, but also easily design the whole property. Shape the terrain almost realistically with hills, slopes, swales etc. With the editor you can add a terrace, paths or (flower) beds. Catalogues with garden furniture and plants are also available for individual garden design. 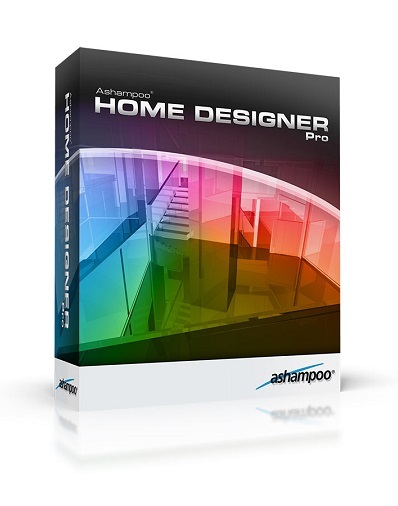 Ashampoo Home Designer Pro offers 3D and 2D views to look at your results. This way you don’t only get a realistic 3D view, but also the exact ground plan of your project. 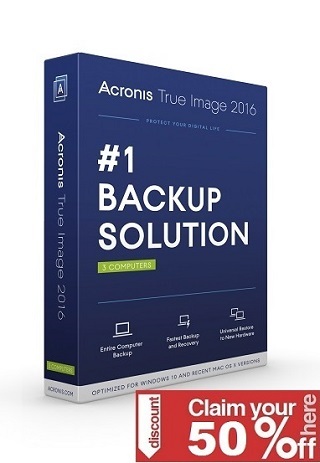 Then you can print or save your results in different image file formats. If you already use the Ashampoo Home Designer, you will be able to import your previous projects, and edit, expand or complete them with Ashampoo Home Designer Pro.